Many White Swans On The Shore Of River Vltava; In The Background.. Stock Photo, Picture And Royalty Free Image. Image 94116224. 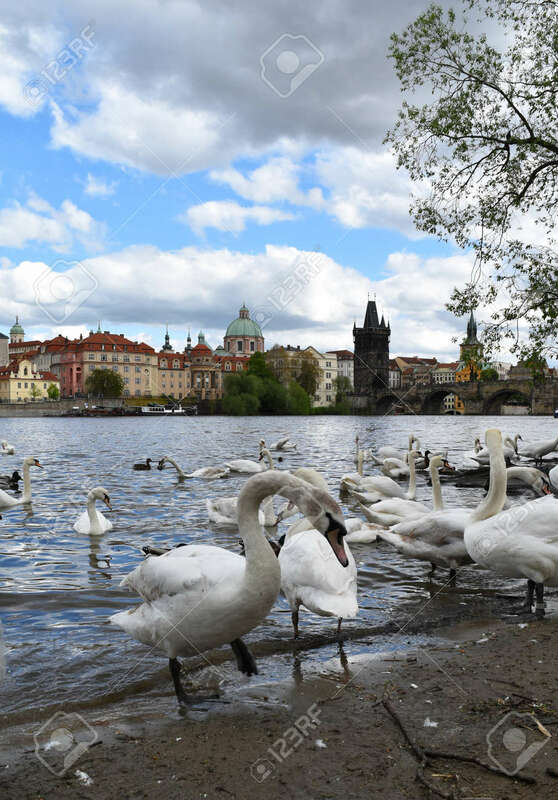 Stock Photo - Many white swans on the shore of river Vltava; in the background the Old Town of Prague in Czech Republic with blue sky and white clouds. Many white swans on the shore of river Vltava; in the background the Old Town of Prague in Czech Republic with blue sky and white clouds.